Which Marvel Character Has Been In The Most Crossover Events? Comics are awesome. If you know me, you’ll know they’re one of my favourite things; Marvel, DC, Image, self-published, it doesn’t matter. If it’s good, I’ll read it, although thanks to the excellent Marvel Unlimited service, most of what I read comes from them. Marvel Unlimited, my shiny Android … Read More about Which Marvel Character Has Been In The Most Crossover Events? 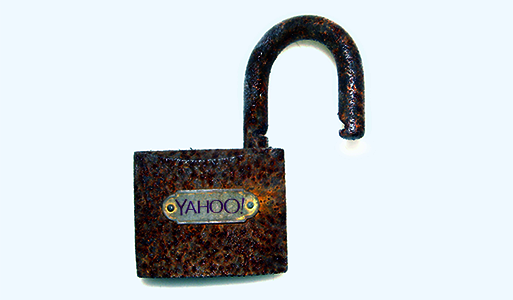 The Yahoo Breach Affects 1 Billion – What Do You Do Now? Unless you’ve been living under a rock recently, you’ll have heard the news about the Yahoo data breach. If you haven’t, the basics are that Yahoo User details were compromised a few years back, and anyone that had an email account with them up until that point may have had their email addresses and … Read More about The Yahoo Breach Affects 1 Billion – What Do You Do Now?